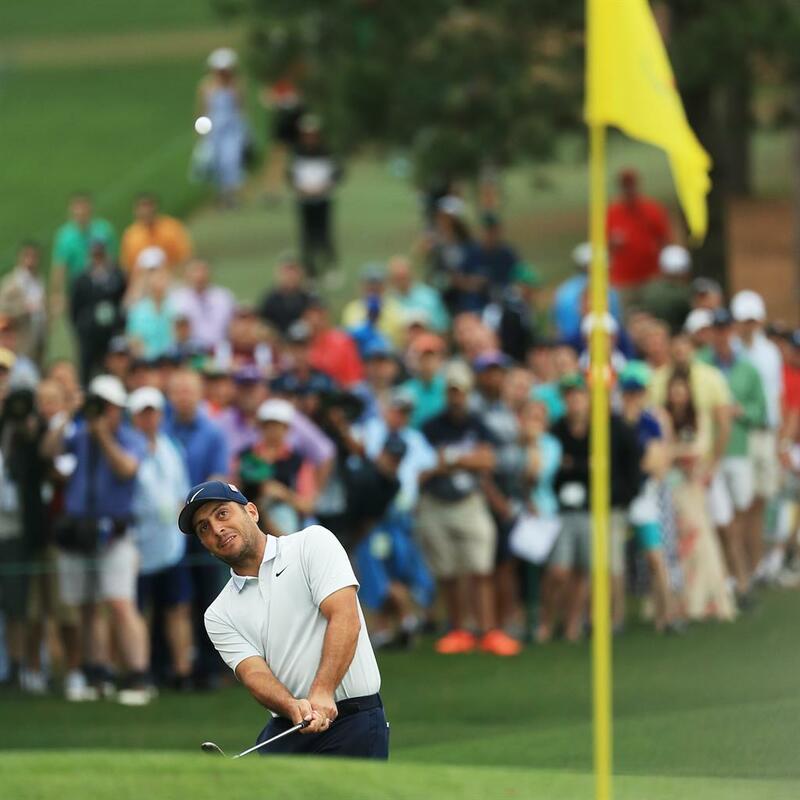 FRANCESCO MOLINARI has vowed to learn from his Masters battle with Tiger Woods after missing out on a second major. The Open champion took a two-shot lead into the final day and was still two ahead with seven to play, only for double bogeys at 12 and 15 seeing him finish in a share of fifth place. ‘The energy out there was brilliant with Tiger being there,’ said Molinari (above).